Holiday and seasonal stained glass patterns and books. Stained glass Patterns and Books for holiday and Seasonal ideas from Nickates Stained Glass Supplies Inc. 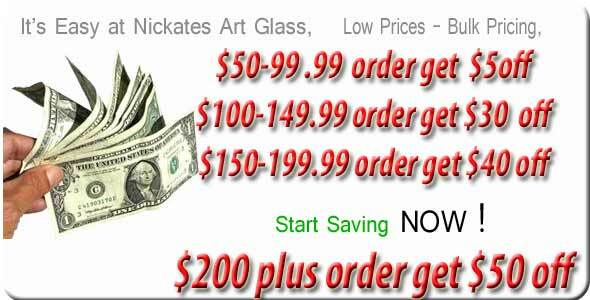 Secure and fast online stained glass catalog. Stained glass books for Summer,Spring,Fall,Winter,Christmas,Valentines,Mothers day,Fathers day,Halloween and other seasonal holiday themes for stained glass ideas and designs. Always check back to see new themes.